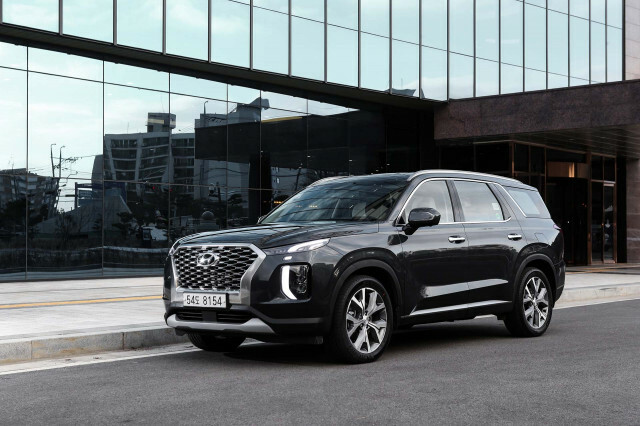 The 2020 Kia Telluride three-row crossover SUV will cost $32,735 to start when it launches this spring. 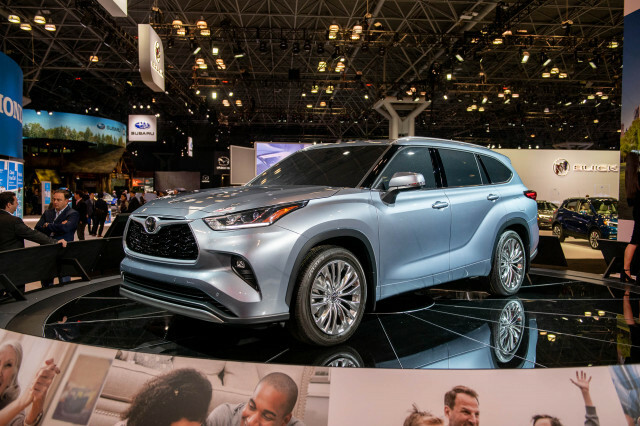 That base price includes a $1,045 destination fee, but it doesn't leave buyers short on standard features. 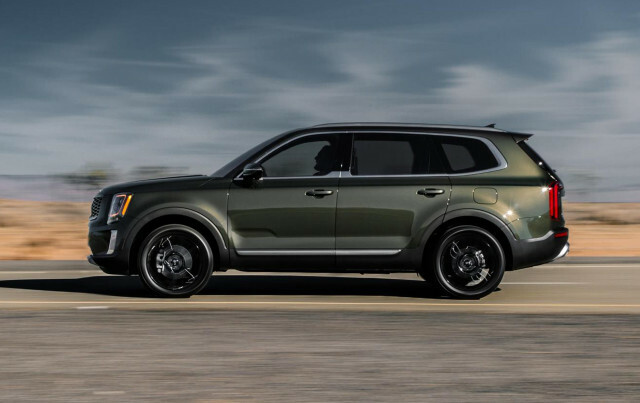 Kia said the base Telluride LX trim comes with 18-inch wheels, LED headlights, synthetic leather upholstery, an 8.0-inch touchscreenfor infotainment, and a host of active safety equipment. 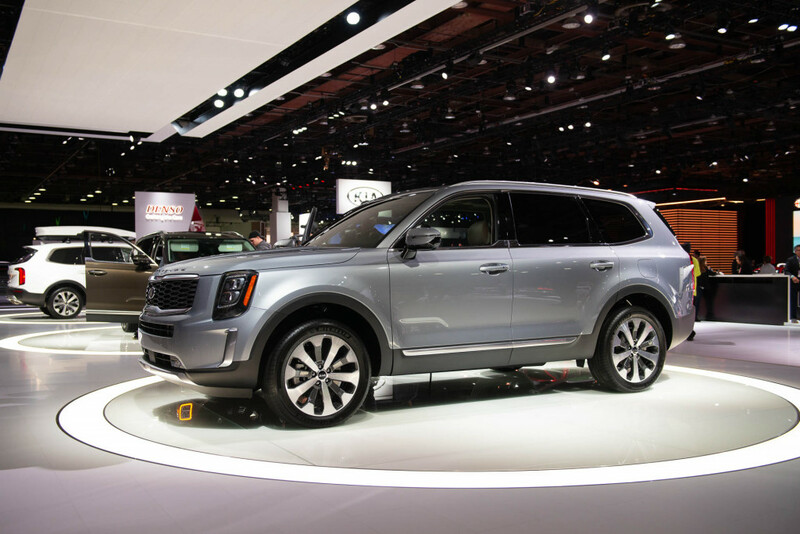 The next trim up, the Telluride S,starts at $35,035 and includes 20-inch wheels, a different grille design and exterior trim, power sunroof, and heated seats. The interior also sees upgraded materials. 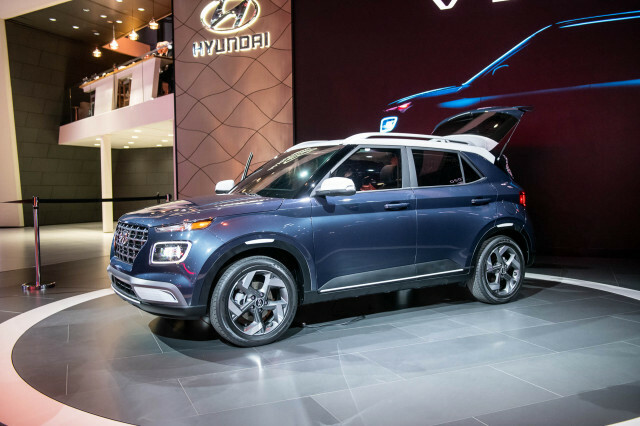 For $38,135, buyers can step into the Telluride EX which builds on the S with a few extra goodies such as a power liftgate, leather upholstety, navigation and a 10.3-inch touchscreen, and cooled first-row seats. 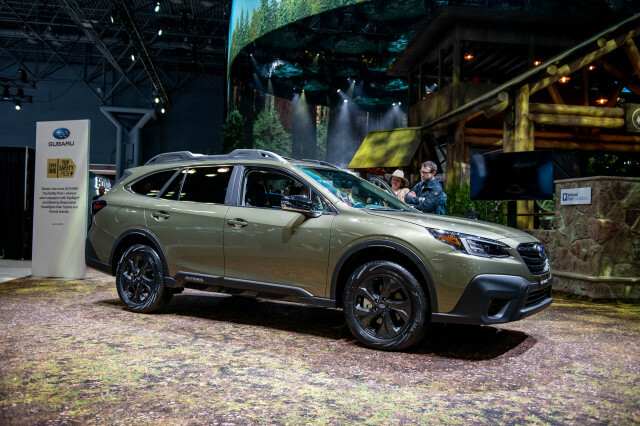 The range-topping Telluride SX trim throws a barrel of luxury features into the three-row crossover SUV. 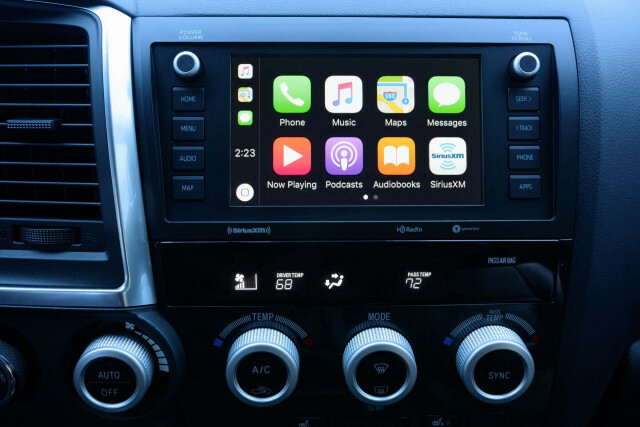 Buyers will find Harman Kardon premium audio, 20-inch black sport wheels, dual sunroofs, and a surround view camera system. An optional $4,000 SX Presitge package adds nappa leather seating, a premium headliner, and head-up display. 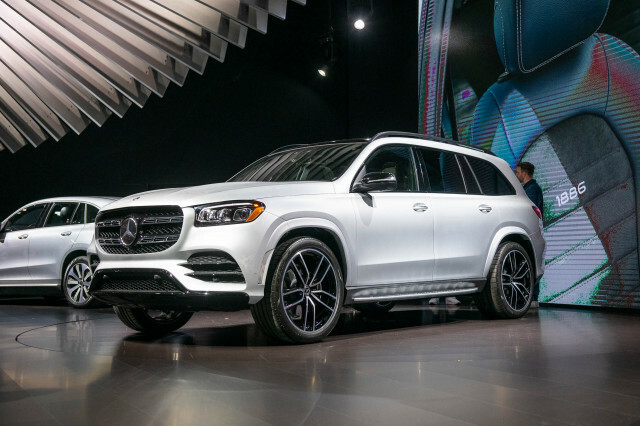 Rear-seat second-row passengers also gain cooled seats and the driver can grab onto a heated steering wheel during chilly weather. The package also adds all-wheel drive. All trims pack a 3.8-liter V-6 engine that makes 291 horsepower and 262 pound-feet of torque. An 8-speed automatic is the only transmission of choice. 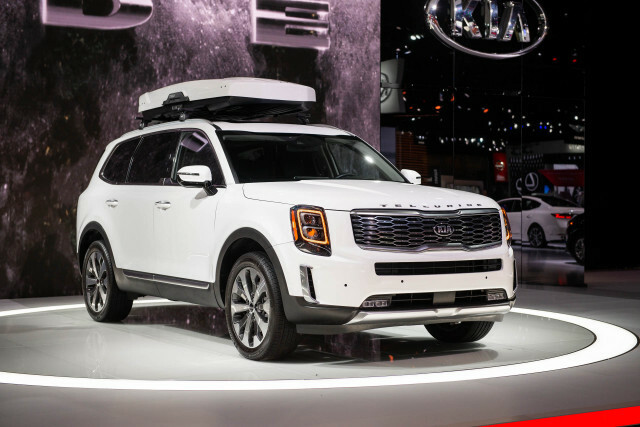 Kia said the 2020 Telluride's spring launch will come with limited availability for the vehicle, but it will reach dealer lots before cousin Hyundai launches its own three-row crossover SUV in the Palisade this summer.